A worthy spot for some punishing distance. This is a shorter version of the route ‘Sea Sick’. 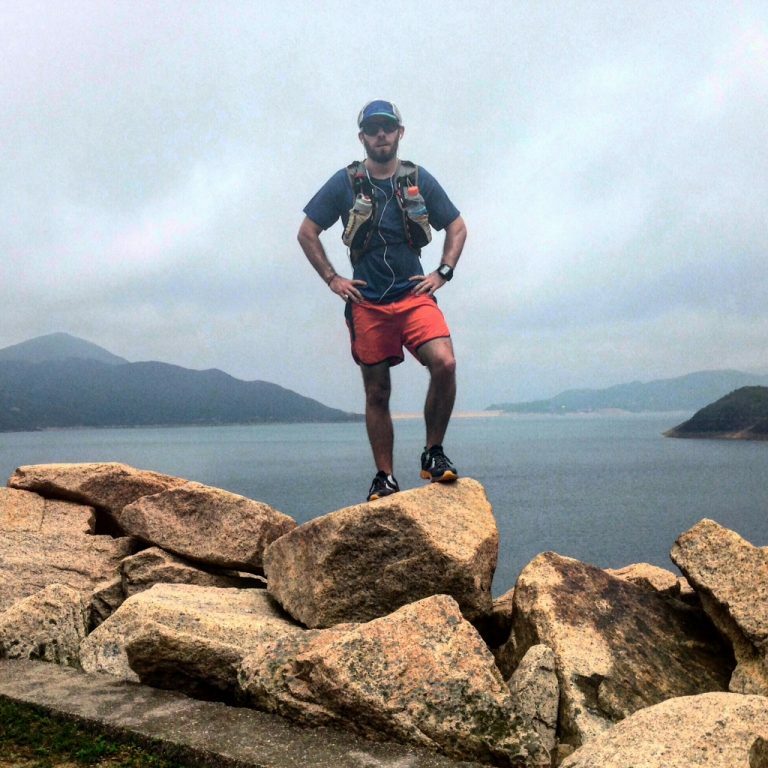 Beautiful location for running with great views of Hong Kong’s rugged rocky coastline. No water available so bring all you need! (small shop is open at Pak Tam Chung but he doesn’t open too early). Most of the route is quite exposed, so bring sunscream if sunny. You will be running through the “Hong Kong UNESCO Global Geopark”. All in all it covers 50sq Km and comprises of Sai Kung Volcanic Rock Region and Northeast New Territories Sedimentary Rock Region, which showcase the important geological themes of igneous rocks and sedimentary rocks respectively. Take the MTR to Choi Hung, go to exit C2, take the A1 mini bus to Sai Kung Town. Swap to the Double Decker no 94 bus and get off at Pak Tam Chung. When Finished, Back onto the 94 into Sai Kung, and then the A1 Mini Bus to Choi Hung MTR.